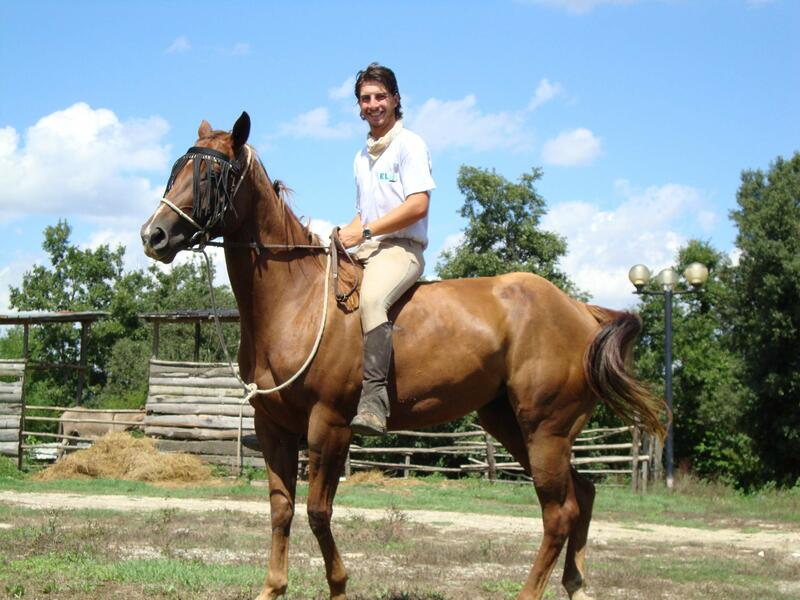 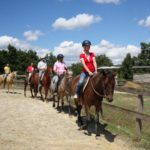 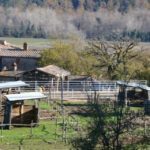 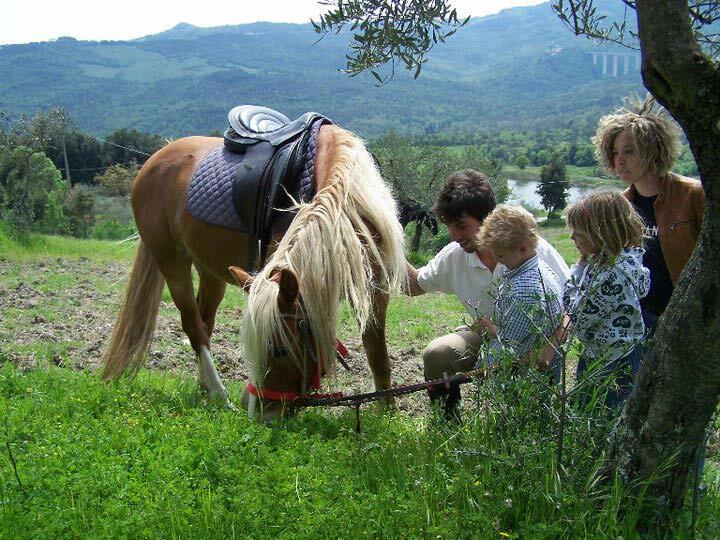 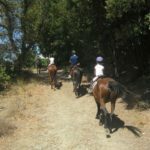 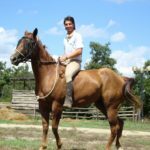 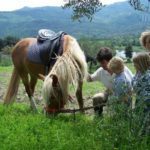 In your leisure time, you can enjoy our riding ring (at Casaccia farm), where beginners can enjoy their first riding lessons, while the most expert can experience country trekking. 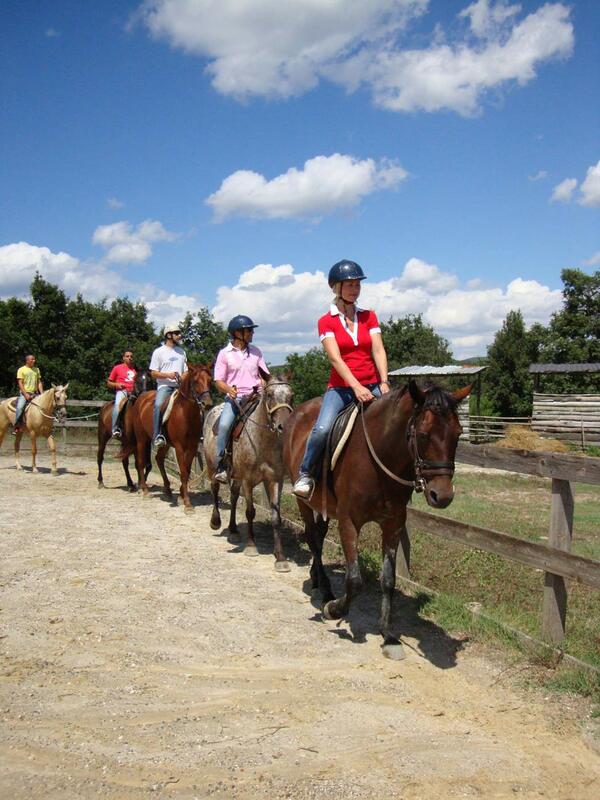 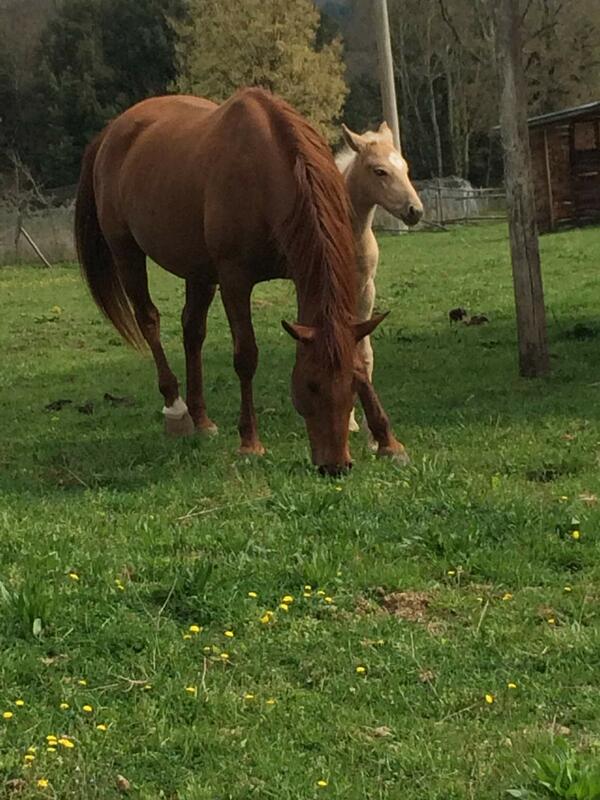 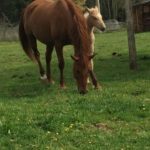 It will not be possible have riding lessons or walk during pregnancy period. 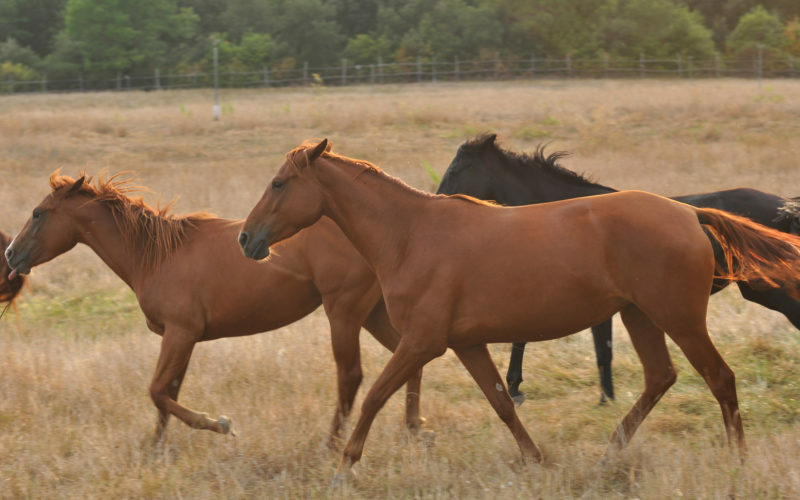 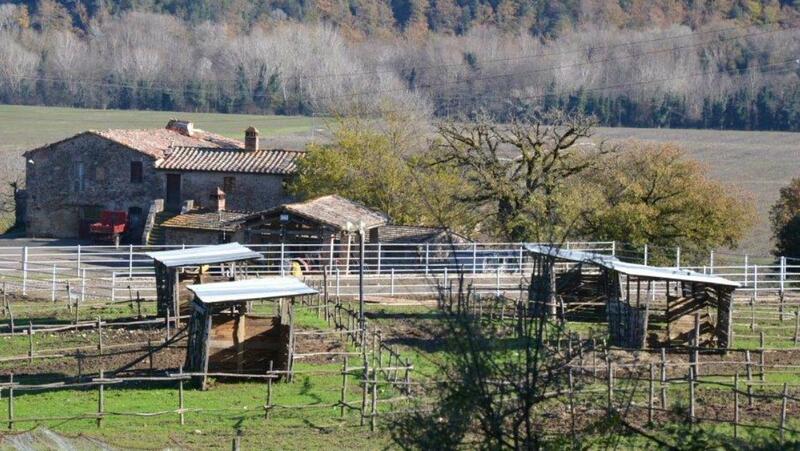 Breeding farm: we can board your horse in one of our 40 boxes or in the outside shed paddocks. 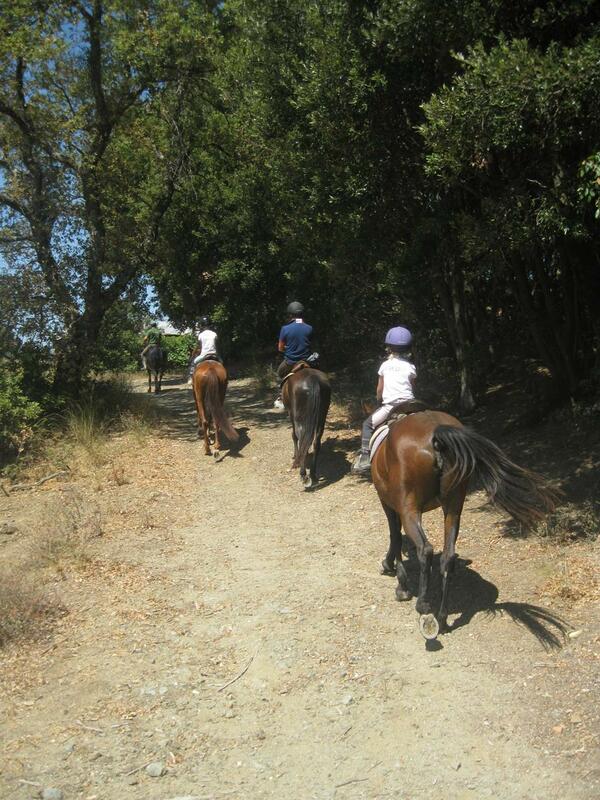 You can also visit us if you intend to buy our Quarters.